No safe and effective cure currently exists, but scientists are working hard to find one, and remain hopeful. Meanwhile, with proper medical care, HIV can be controlled. 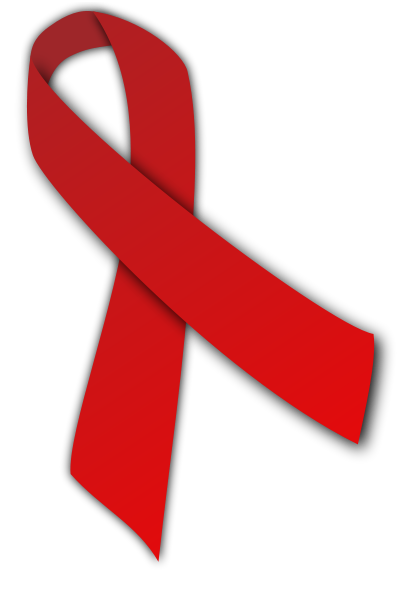 Treatment for HIV is often called antiretroviral therapy or ART. It can dramatically prolong the lives of many people infected with HIV and lower their chance of infecting others. Before the introduction of ART in the mid-1990s, people with HIV could progress to AIDS in just a few years. Today, someone diagnosed with HIV and treated before the disease is far advanced can have a nearly normal life expectancy.